Smart Money Magazine, a publication of the Wall Street Journal, issues annual rankings of the universities whose grads earn salaries that are high relative to the cost of tuition and fees. The top 17 schools on the list are all public universities, and 21 of the top 50 are public. This return on investment analysis is different from the annual Kiplinger Best Value Report, which ranks colleges based on cost and student indebtedness on the one hand, and the academic ranking of the school on the other. The resulting “value” is not expressed in dollar terms but in the quality of education derived from the investment. But Smart Money is all about the bottom line: the pay derived from the investment. 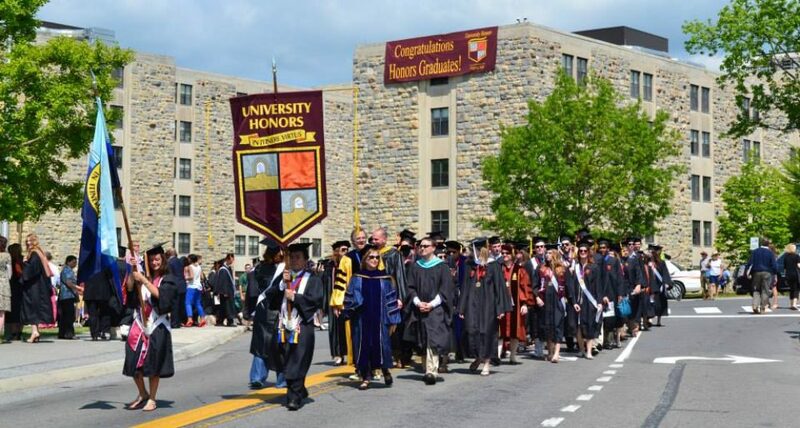 Below is a list of the top 25 public and private universities on the top 50 list, showing their rank, four-year cost, median salary of new grads, and median salary of mid-career grads. The figures are based on starting tuition and fees for the class of 2009, so be aware that tuition and fees for some of these schools have gone up dramatically since 2005. Unfortunately, the salary figures probably have not gone up much at all.